Invest in change ! Help us grow the next generation of compassionate, empathetic, and creative game changers at Head Start of Washington County, MD. We can empower children at a young age to use LOVE as the foundation to build empathy and solve problems, from a personal to a community level. 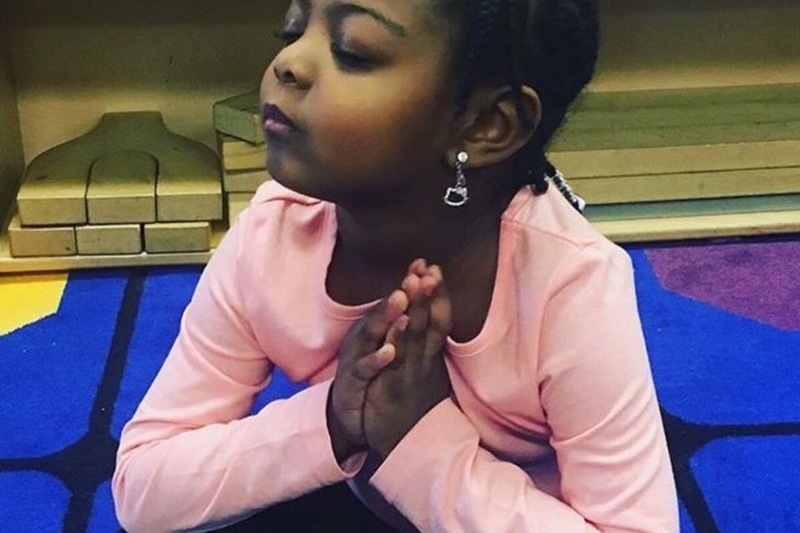 It is up to all of us to lay the groundwork for children to cultivate love within themselves and for others while building resilience -- emotionally, mentally, and physically. Help us raise the emotional intelligence of 200 students (across 4 Head Start centers), 30 teachers, and all of their families in Washington County, Maryland. These students will become the teachers in their communities. Together we can give a gift that will keep giving for a lifetime ! OPEN MINDS believes that empowering youth to build empathy and live compassionately at a personal and community level results in a successful future filled with resilient, authentic leaders who collaborate to BE THE CHANGE WE WANT TO SEE IN THE WORLD. The young child deserves to be truly successful in all areas of life, internal and external. 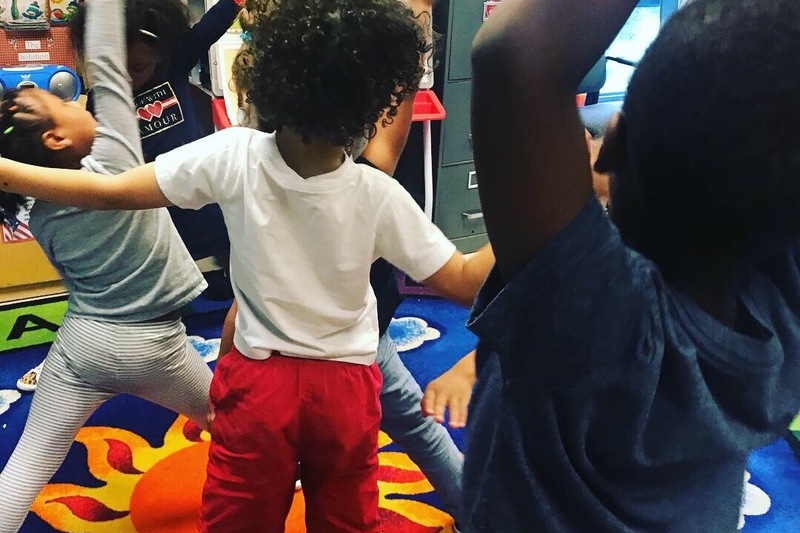 Our weekly wellness program, designed specifically for Head Start of Washington County, provides mindfulness curriculum through yoga and the arts for young children and for their families. We spend nearly half a trillion tax dollars every year on mental, emotional, and behavioral disorders- most of which start at a young age. It doesn’t have to be this way! This stuff works and it’s crazy cheap, too! Less than $15 per student for a six week course. Share this fundraising page today with your network! We can make this a reality through the POWER of LOVE. We are going to be pushing this campaign on Giving Tuesday ! Our goal is to raise $3000.00 please share this important research based open hearted project for youth, families and teachers. You can donate anytime. Thank you !! !